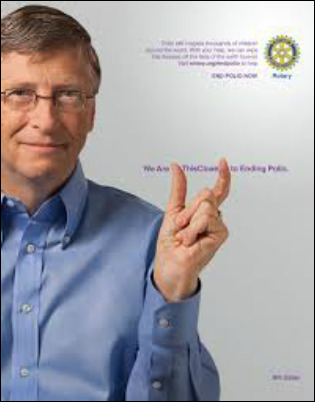 Rotary is committed to finishing the job it first started in the Philipines in 1979.......the world is now 99% polio free. 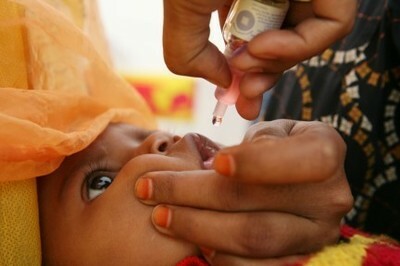 We are so close to ridding the world's children of this vile disease. 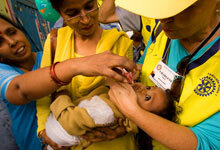 Rotarians from all over the world have donated, and worked, to achieve a world free from polio. 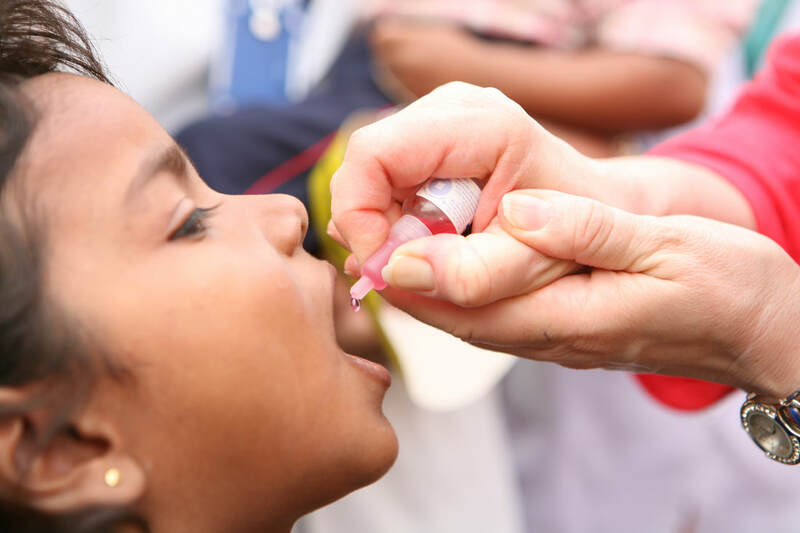 Rotary and the Bill & Melinda Gates Foundation have extended their partnership during the critical endgame phase of the Global Polio Eradication Initiative. 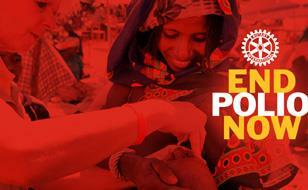 From 2013 to 2018, every US dollar Rotary committed to polio eradication will instantly become three dollars, thanks to a 2-to-1 match by the Bill & Melinda Gates Foundation. 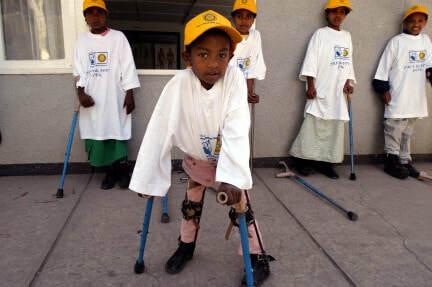 ﻿ NB. 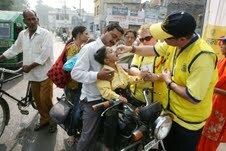 India has now been declared polio free after three years without any new cases. 2019 Jan - 0 new cases reported this year to date.......wonderful, but we cannot stop until the disease is completely erradicated. 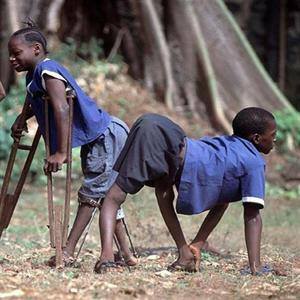 Doctors believe that if left now, polio could be back in the developed world within 10 years, with children being in "Iron Lungs" once again.